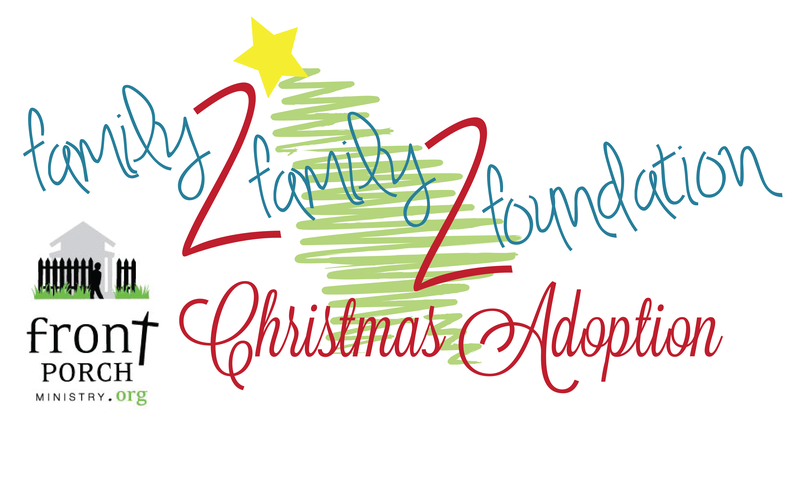 Join us to help shop with our Family2Family2Foundation Christmas Adoption moms. The gift cards will be given (along with a Christmas stocking full of treats) to each family to purchase Christmas gifts. 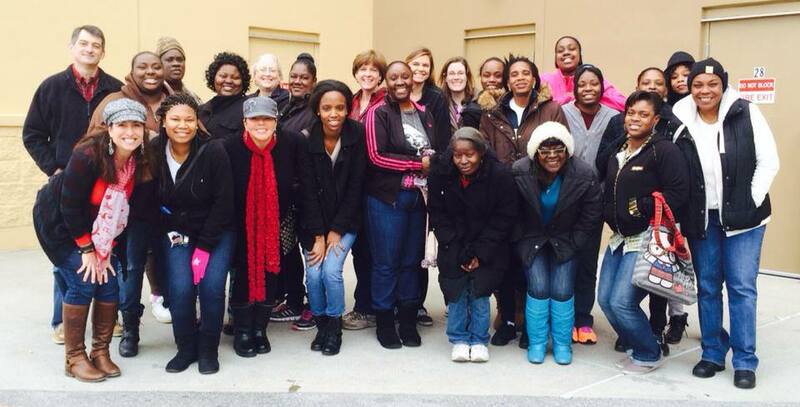 Many of the families we serve, do not have transportation or the means of shopping. So we are offering to take many of them shopping along with volunteers on December 16th. Adopting families and friends, along with the families being adopted are all been invited for times of connection to go shopping and wrap their gifts with volunteers on December 16th. 2014 Family2Family Christmas shopping trip with moms and volunteers. 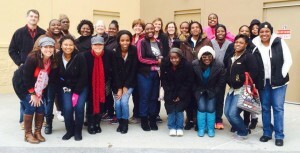 We will begin and meet at Front Porch Ministry at 10:00 a.m. We will go to Walmart to shop with the moms. After shopping, everyone is invited to join us for lunch and a gift wrapping party! We hope you can join us at this wonderful event to connect with our Family2Family2Foundation moms. Want to join us? Please e-mail Michele and let us know if you will be there for the entire day or will be joining us to either shop or wrap gifts. We look forward to seeing you December 16!